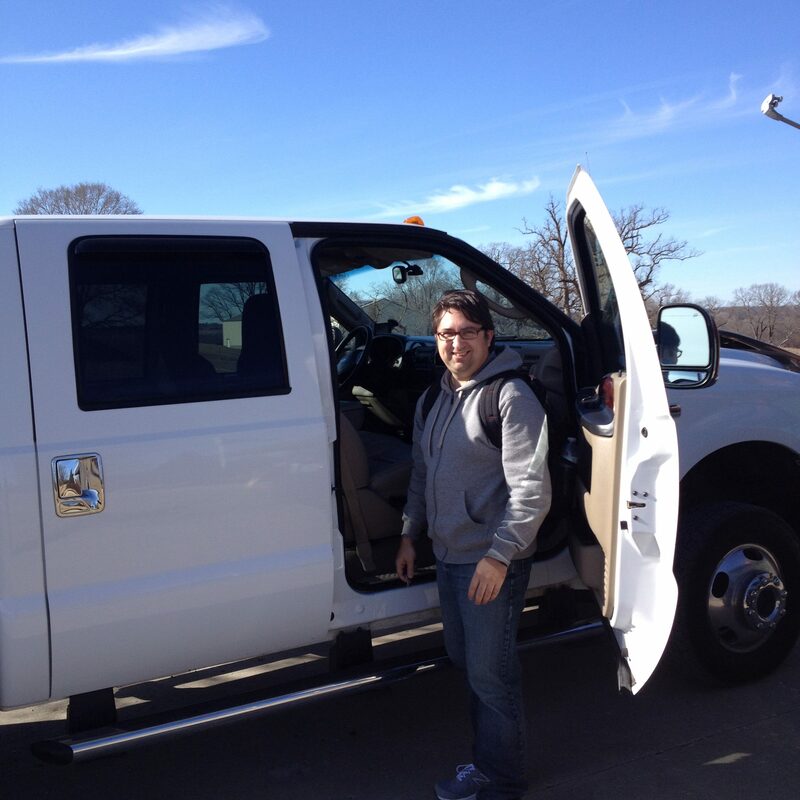 I now have, in the driveway, an enormous white truck. This vehicle is not just a truck, it’s a leviathan. Just to remind everyone of a few definitions of leviathan, “a thing that is very large or powerful, especially a ship” (source) or, more simply, “something large or formidable” (source). At 8 feet wide and nearly 22 feet (262″) long, it fills up a parking space and then some. It’s surprising that I can legally drive it with the same license used to drive what I would consider “regular” vehicles. I was finding a lot of trucks from dealers that were in my price range (less than $20k), but from a dealer it’s very rare to get the full or even partial maintenance and repair history. And none of them were advertising having the bullet-proofing procedure done. This was a less-than appealing possibility. The trucks I was finding that were for sale from owners looked like they had been heavily used. Generally an owner doesn’t sell one of these trucks unless there’s something wrong with it and they’re passing their problems on to you. 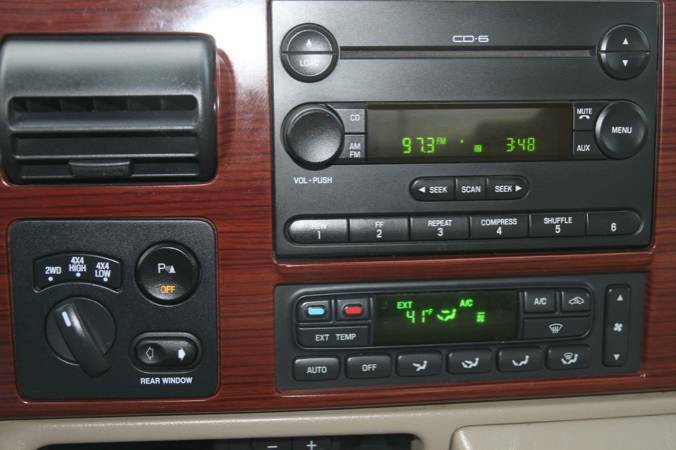 They even sell the trucks with something wrong that they’ve identified and added into their description that they simply don’t seem to want to fix the defect before selling it. I was looking for a F350, dually, that had already been bullet-proofed. 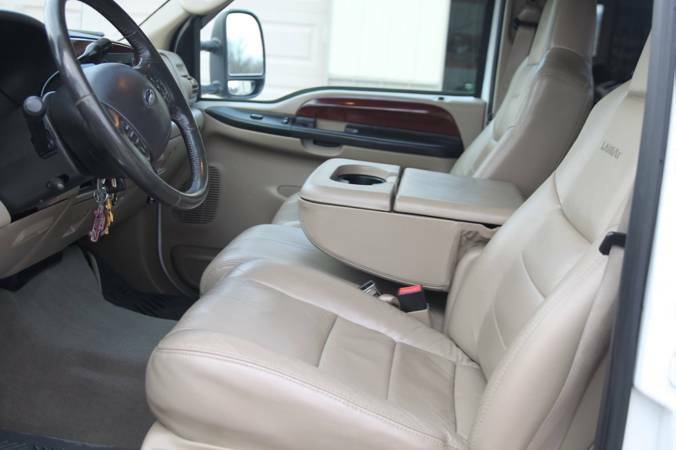 Bullet-proofing is the name for replacing parts that most commonly go bad in the Ford 6.0 PowerStroke Diesel engines. Once those parts are replaced, the motor goes from being one of the least reliable of that era to one of the most reliable. I found a craigslist posting a few days ago for this truck, which I’ve named the “Great White Knight”, or in shorter form, the “White Knight”. 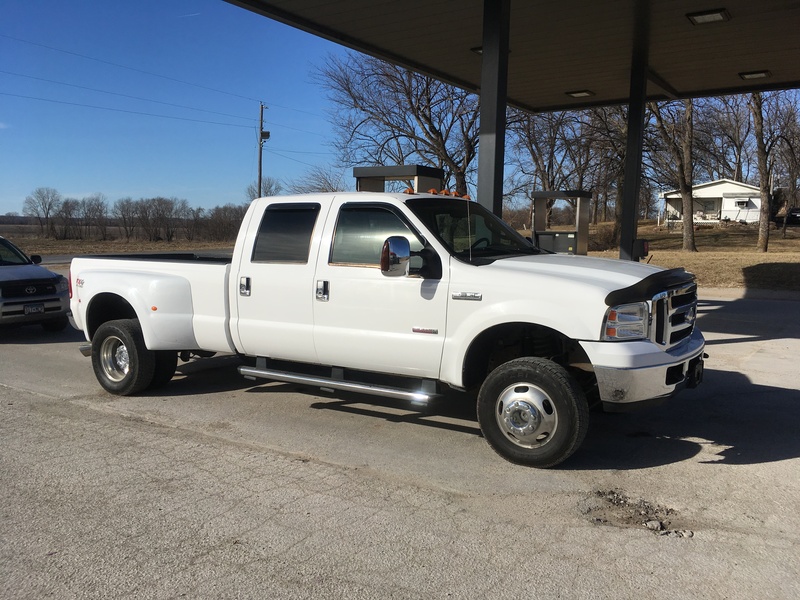 The vehicle had already had bullet-proofing performed, at a significant cost to the previous owner, it had other significant kinds of maintenance done, and was in excellent condition, especially consider the miles on the truck. It had a gorgeous white original paint job which doesn’t seem to have faded or otherwise been sullied in any way. The interior was also in remarkably good condition, most notably, the drivers seat was not ripped or torn, which is a really rare find. Everything works on the truck. Well, except for one license plate light, I’m not sure about the parking sensors, and I have to take a grinder to the locked-on hitch, but those are pretty minor. The engine is working smoothly and properly. No thought is paid to the transmission, it just does its job. The airbags have not been deployed, unlike my old truck. The only light on the dash that was illuminated at me as I drove home was the cruise control indicator. No airbag lights, no check engine lights, no warning lights, it just works. The tires are in need of replacement, which I will likely do sooner rather than later, but they’re OK-enough for now. Replacing six truck tires is going to be fun! I’ve put on at least 6 hours of highway driving with it so far, and I’m really enjoying the truck. Yes, it rides like a 1-ton truck will ride, but with the new shocks that were installed, I can’t really ask for much more. On most highway roads, it’s perfectly acceptable. And most importantly for me, it feels stable and solid when cornering, something the old truck wasn’t. With that stability in the turns, I know without a doubt that towing is going to be a whole lot less stressful. The Great White Knight has had a few modifications made. The previous owner lifted the front of the vehicle 1.5″ to make it level with the back. On a standard F350 Dually, the back end sits up higher than the front. 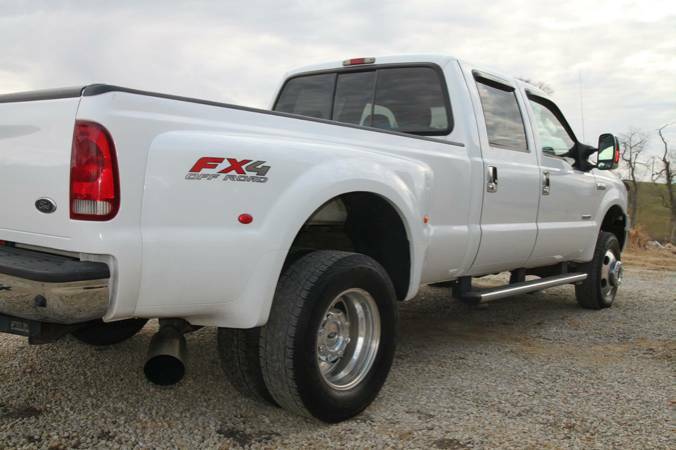 For some reason, Ford made them that way, and I agree with the previous owner that having a truck level looks a lot better than having the back end stick up. The air throughput system has been upgraded a bit. He added a new air filter and intake system and a whole new exhaust system. That helps air get into and out of the engine with less resistance. More power and better fuel economy. It doesn’t really sound much different than other diesel trucks, so I’m glad the exhaust isn’t something unnecessarily noisy. An extra touch-screen computer has been added which can do a variety of things as well. 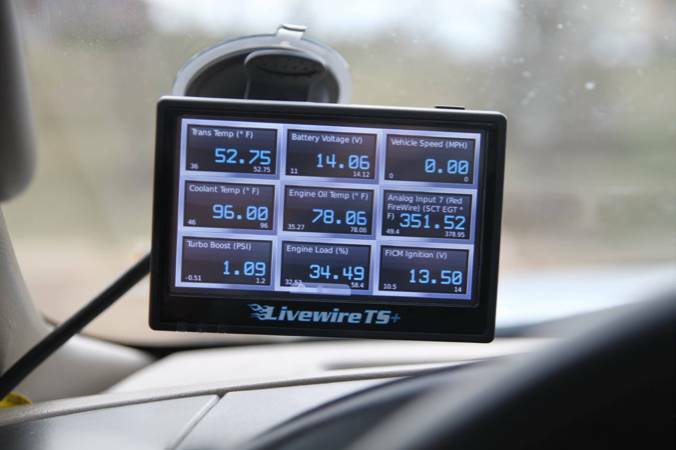 It can show real-time statistics on a variety of engine functions with actual decimal values, and it can modify engine parameters to eek out more power, better fuel economy, or both at the same time. I haven’t had a chance to read the manual on this one yet, and I know that a lot of diesel owners can get themselves in trouble by “chip”ing their trucks a too much, so I’m being careful with this item. It is really nice to get actual real-world numbers on things like transmission temperature, oil temperature, boost pressure, coolant temperature, exhaust temperature, and a few other items. And they all update a couple times per second. The truck also has running boards, which is almost a requirement for the height of the truck. 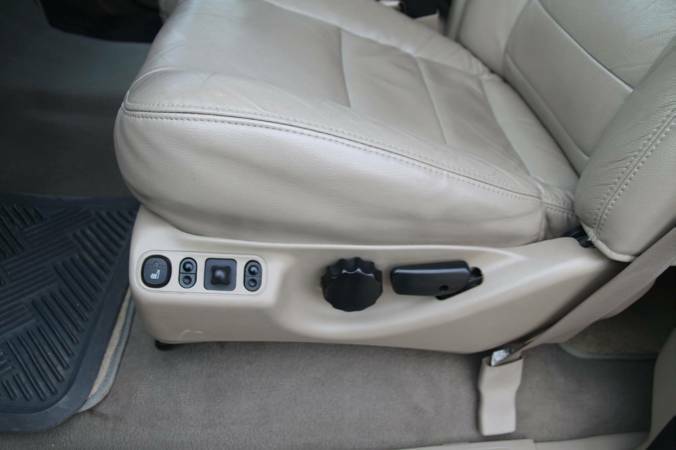 Without the running boards, it’s 26.5″ from the ground to the first spot you can plant your foot. That’s 1.5″ taller than my old truck (which didn’t have running boards), and that was a bit of a leap to get into. The running boards make the first step a much more reasonable 16”. I filled up the tank when I bought it (38 gallon tank, put 30 gallons in), and then proceeded to drive 6 hours to home and the onboard computer is reporting 16.3 MPG. If that’s what it’s actually getting (onboard car computers have been optimistic in my previous experience), then that’d be pretty impressive. I basically maintained 68-70mph on cruise control for the majority of the trip. More to come on the truck for sure. Tomorrow I’ll be taking care of licensing, and insurance. After getting tires on it, I’ve already started thinking about all the extras I could add/modify: Camper Frame Mounts, upgraded audio system, Jake Brake, soundproofing… the list goes on.